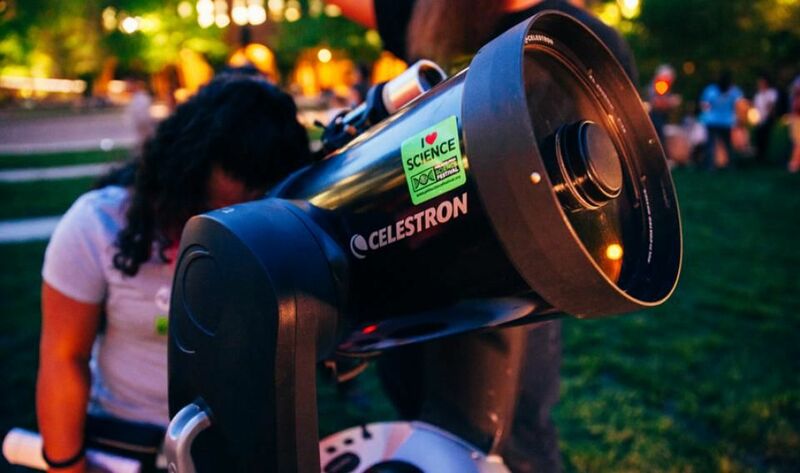 People all across the Delaware Valley turn their eyes to the skies for a one-night-only citywide celebration of the cosmos! Join your friends and neighbors to stare at the stars, contemplate the constellations, and be amazed by astronomy—right in your own backyard. Local astronomers will bring dozens of telescopes to 20+ stargazing sites across the region to educate and inspire us all to better understand our universe.